Gone are the days when successful writers published a book every 3-5 years and then went into hiding. Most of today’s novelists, memoirists, essayists, and critics build a diverse portfolio of bylines — usually between 5 and 15 per year as a freelancer, or considerably more as a staff writer for a publication. And even if you’re writing for a legacy print publication, everything you write is going to be published online and optimized for the web. This 4-week online StoryStudio course by Adam Morgan (editor-in-chief of the Chicago Review of Books) will dissolve your impostor syndrome and show you how to make a living (or a hobby) writing for digital publications that pay. You’ll walk away equipped with insider knowledge about which publications and editors to pitch, how to get their attention, how to keep them happy, and how to establish yourself as a public figure online. Week 1: Finding Your Niches. Which genres of writing will you claim as your own? Which subjects will you explore? And which online outlets will want your work (and pay for it)? We’ll take an exhaustive look at the current state of paid writing opportunities online; you’ll come back next week with a tiered publication plan. Week 2: Pitching Your Editors. There will always be some luck involved in getting a pitch accepted, but we’ll go over exactly who to pitch, how to pitch, when to pitch, and what to do when your pitches keep failing. By the following week, you’ll identify your first 3 pitch targets. Week 3: Crafting Your Stories. It’s time to take a closer look at craft, whether you’re writing essays, profiles, reviews, or features. How are the best examples in your genre(s) structured? How do they hook you with a killer opening? How do they propel you from paragraph to paragraph? How do they surprise you at the end? For next time, you’ll draft your first 3 pitches (don’t worry — good pitches are short). Week 4: Building Your Platform. When an editor googles you, what are they going to find? If the answer is “nothing,” that’s not good! We’ll talk about websites, social media strategy, and joining a writing community without being an obnoxious careerist. We’ll also workshop your pitch drafts. As you can see above, each week will require about an hour of out-of-class work. By the end of the course, you’ll have a tiered list of publication targets (including exactly who to pitch), final drafts of your first 3 pitches, and a platform-building plan. 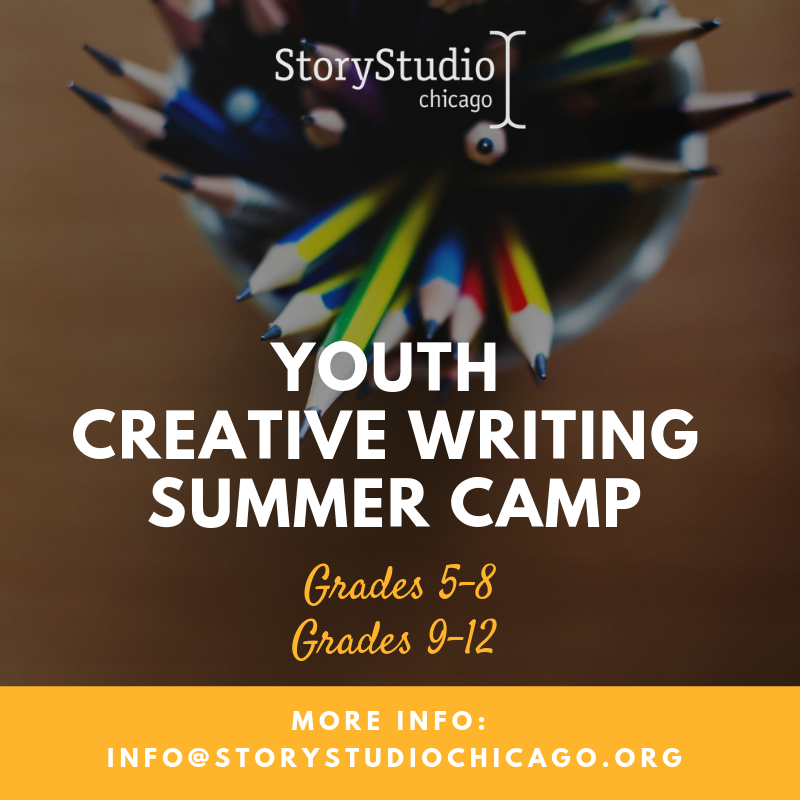 Visit StoryStudio Chicago to register. Adam Morgan is the editor-in-chief of the Chicago Review of Books, a digital media publication devoted to literature and culture. He writes about place, books, and culture for The Paris Review, Chicago Tribune, Los Angeles Times, Chicago magazine, Literary Hub, Poets & Writers, The Guardian, The AV Club, Longreads, and elsewhere. He splits his time between Chicago and Charlotte.